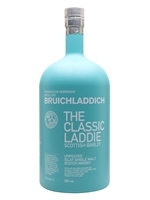 A 4-and-a-half litre bottle Bruichladdich's Classic Laddie. 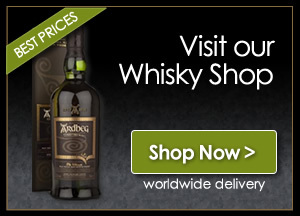 Made entirely from Scottish-grown barley, trickle distilled and then matured in American oak. The distillery class it as their signature bottling.